Welcome to Cast Away Fishing Charters! Captains Tim, Joe (GySgt USMC Retired), and Zach welcome you aboard Cast Away Charters, Beaufort and the Lowcountry’s Premier Fishing Charters for locals and visitors since 2004. We offer private trips up to six anglers per boat for beginners to experts, and include licenses, bait/tackle, and coolers for beverages and snacks. 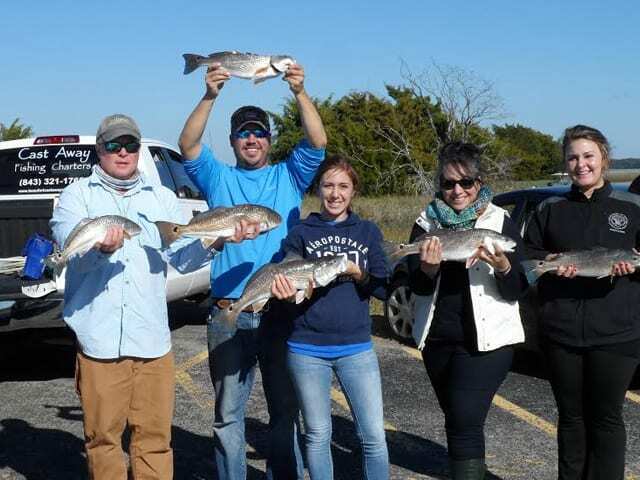 For larger parties we fish “tournament style” with certificate and prize for the winning boat. We charter year around and customize our trips for families, corporate outings, vacationers and more. 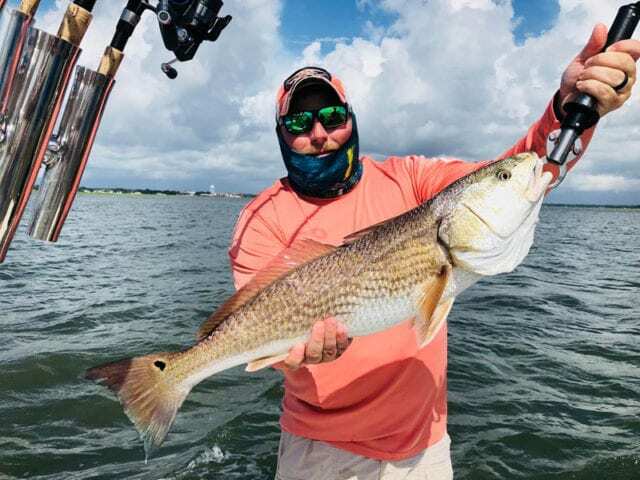 Redfish, Flounder, Cobia, Sharks, Spotted Seatrout, Tarpon and many others are just waiting for you to catch them. 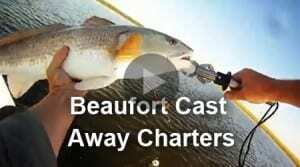 Best time for fishing the Lowcountry is NOW! Now's the time! Let's go fishing! We love teaching people how to fish! The fishing is great year around. Cast Away to a Great Stay at Anchorage 1770! Before booking a trip with anyone, make sure they are a full time professional guide, have a USCG Captain’s license, and commercial marine insurance to protect you and your family while on the water. Cast Away Charters is covered by commercial marine insurer North American Specialty Insurance.